Are you either going to have a fun day at one of the many wine farms around Cape Town, being active while hiking table mountain or rather sniff some culture at Robben Island? There are a lot of things to do in Cape Town. A great way to experience Cape Town on its best is via organised tours. There is the Red Bus tour, Wine tours, Robben Island tours and in this case… the Township tour! 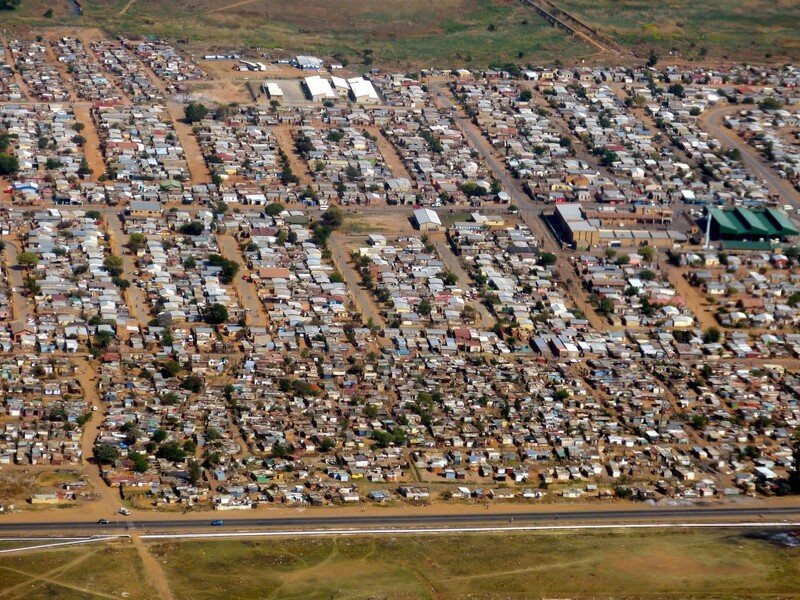 Townships are living areas on the edge of the city, which were supplied for ‘non-white’ inhabitants until the end of the Apartheid. 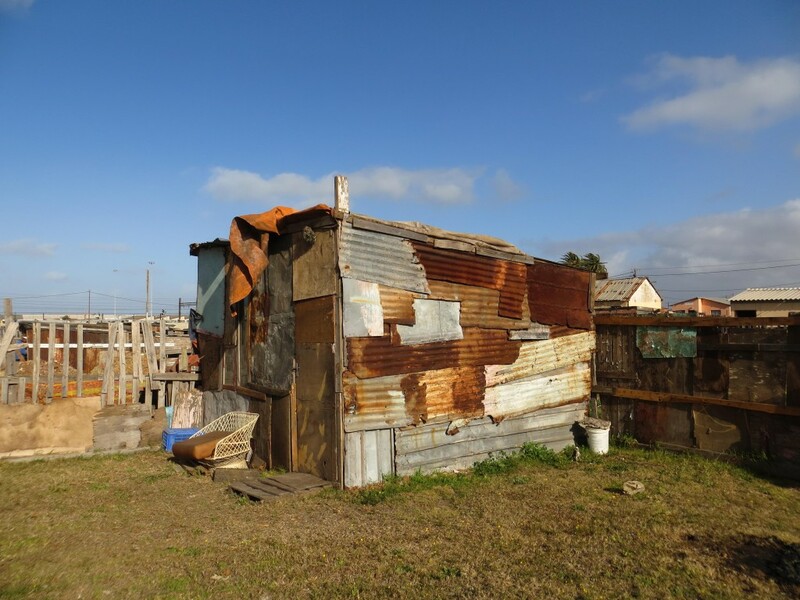 The living conditions are far below average, but after the end of the Apartheid and the new government there are major projects busy to improve their house-and living conditions. Cape Town is a beautiful city with many sightseeing’s and a beautiful nature. This is also why Cape Town is the number one tourist destination around the world! I think it’s also very important to make people aware of the other side of Cape Town. Their house-and living conditions, the high unemployment rate and the homeless. I’ve been to the Townships and I found it an unforgettable experience. I’ve had good conversations with the people and we played and laughed with the children. The people are very friendly, hospitable, funny and simply amazing! It’s good to see that there are projects busy with building apartments and houses for these people so they can develop and improve themselves. With a township tour you are going with a few people and a guide to the townships. He/she will tell you about their history, their living conditions etc., and they will walk with you through the Township. I can’t recommend this eye-opening experience highly enough to anyone who’s visiting Cape Town. Besides of this amazing experience, there are a lot other things to do in Cape Town. Recommended is to visit Robben Island, where Nelson Mandela was kept as a prisoner by the apartheid regime of South-Africa. Robben Island is located 12 kilometres from Cape Town. During the Apartheid, it functioned especially as a prison for political troublemakers who were against to Apartheid for over 400 years. The water around the island is ice cold because of the cold see current that comes through here. In these 400 years, only 3 prisoners managed to escape from the island and survived their flight to the coast. Why is Robben Island so famous? With the Robben Island tours you will make a 30 minute trip with a double-decker boat, leaving from the Nelson Mandela gateway. The Nelson Mandela gateway can be found near the V&A Waterfront Clock Tower. A lot of the tours a guided by former political prisoners from the Island. 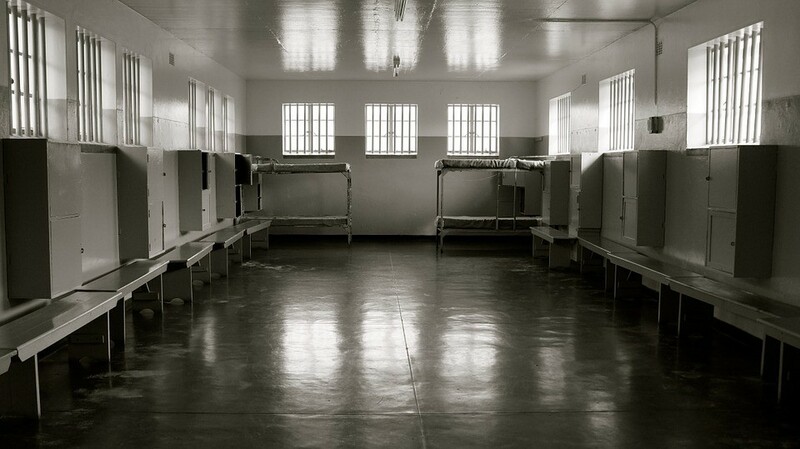 In this way you will get the best view of the prisons history, but also their personal story. The highlights of the tour are the Nelson Mandela prison and the Limestone Quarry. The tour will be 4 hours and the first thing you will do is visit the former most secured prison. After this, a 45 minute bus tour will guide you around the island details such as the military base, hospital and leper colony. There are a lot of tours organised in Cape Town. This is one of the best ways to visit Cape Town and learn about it at the same time. Besides of the Robben Island tours, there is the Red Bus tour, the Township tour, Wine tours and more! 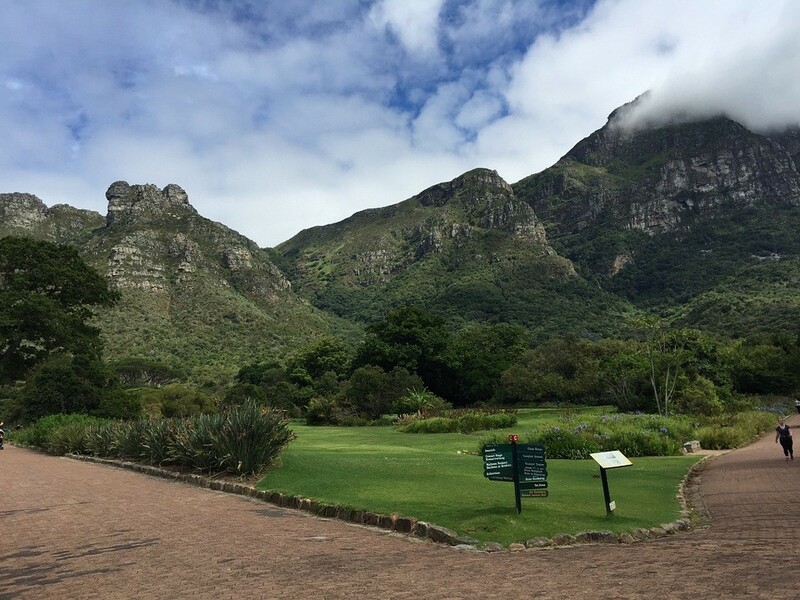 Kirstenbosch National Botanical Garden is one of the greatest botanical gardens in the world. It’s also known as the most beautiful garden in Africa. The area is named after Johann Friedrich Kirsten who managed this area in the 18th century. 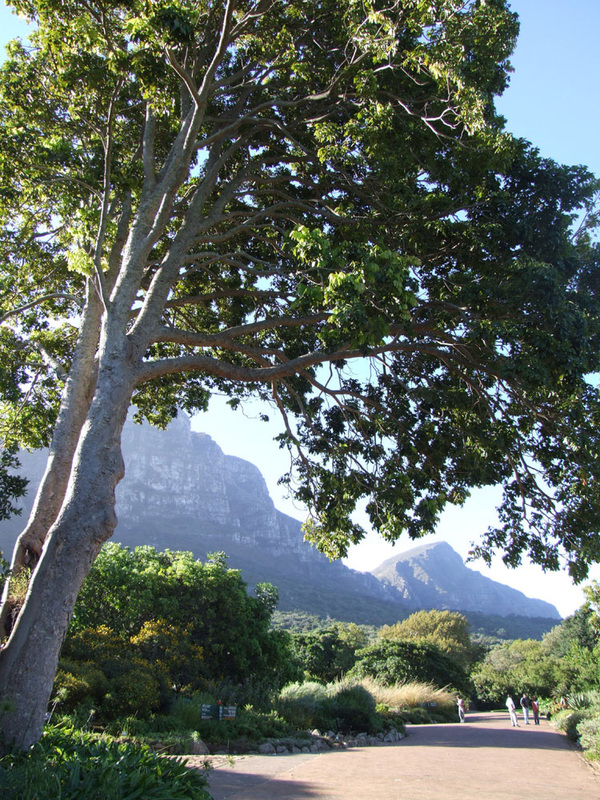 The Kirstenbosch National Botanical Garden is not only a garden. It’s part of a nature reserve, which contains protected forest and fynbos. The botanical garden covers 528 hectares of ground with a very diverse flora. The garden includes plants from different regions, including fynbos, savannah and vegetation from the Karoo. There are different paths which can be walked when visiting the Kirstenbosch National Botanical Garden. The Braille trail is a 15 minute unassisted walk in the forest for people who can’t see. It starts and ends in the Fragrance Garden. The Boekenhout trail is a 30 minute walk which starts at the Old dam. This trail is known for its unusual views of the Table Mountain. The Stinkwood trail will take about 50 minutes to walk. You can explore the oldest parts of the forest with the largest trees here. The yellowwood trail will take about 1,5 hour to walk and will also take you to the skeleton waterfall. The Silvertree trail is the longest walk, is 7.7km long and will take about 3 hours. It starts and ends at the Rycroft gate and you will see the silver trees, the gardens irrigation dam and also on this path you will have spectacular views of Table Mountain. The Kirstenbosch National Botanical Garden has the perfect setting for a good musical concert, a picnic, but also for a hot chocolate and some shopping. With the beautiful nature and the diverse of plants and birds, this garden is the best place to have a picnic with friends and family! Sometimes there a musical concerts organised, where you can enjoy a lovely night of music at the Kirstenbosch amphitheatre. These concerts are on Sundays during the summer months from December until March. Even Michael Bubble, Bryan Adams and Katie Melua have performed here! In the visitor’s centre you can go shopping in various outlets or go for a coffee in their coffee shop. At the information desk you can receive a lot of information about the garden, different maps, but also about other things to do in Cape Town. Boulders Bay, also called Boulders beach, is one of Cape Town’s many beaches. Boulders Bay is part of the Table Mountain National Park, which is a park that protects the wild and botanical all around Cape Town. 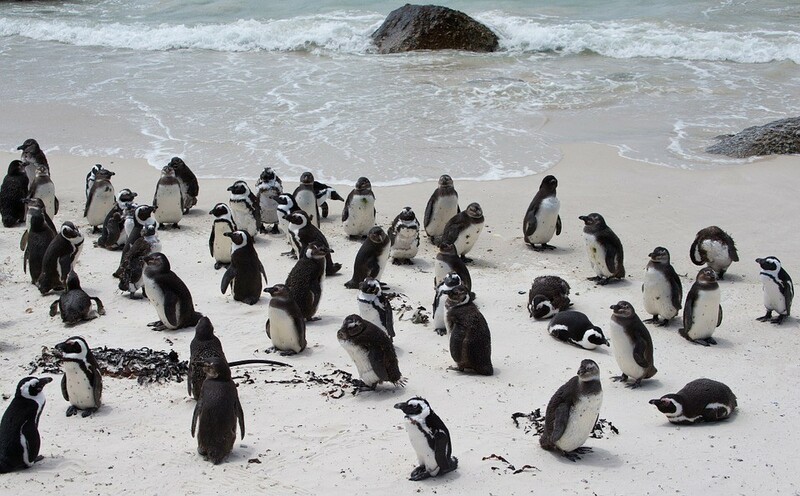 It is a popular tourist destination because a colony of African penguins settled here back in 1982. It is located in the Cape Peninsula near Simon’s Town in Cape Town. It is possible to observe the penguins from a close range, which can’t be done in many places. The colony has grown to over 3000 penguins nowadays! 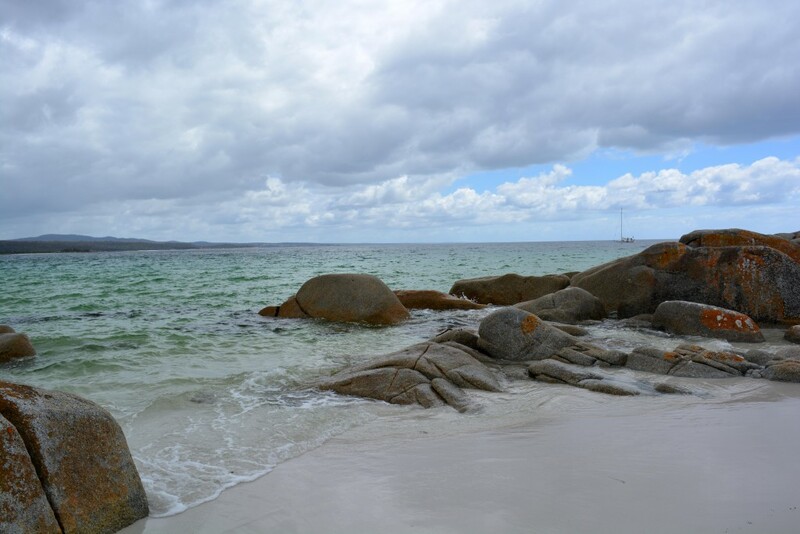 You can also hang out at Boulders Beach and False Bay where you can swim in the warm and calm waters. The 540 million old granites provide some shade against the sun and shelter for the big waves. Boulders Bay is the only place in the world where you can actually swim among the penguins. We have to warn you to not feed or touch the Penguins. They seem very nice and cute, which they are, but if they feel threatened, they will bite the odd finger with their beaks as sharp as razors! The African Penguin, also known as Jackass Penguin, is the only specie who settled at the African continent. They are often called Jackass Penguin because of their donkey-like bleating call. Penguins are very ancient births who evolved about 65 million years ago. Normally penguins are well adapted to the cold. The African penguin has found various ways to deal with the sun. The Penguins weigh about 2-4 kilo and their average age is 10-11 years but sometimes they get older and reach as much as 22 years. Did you know the African Penguins are listed as an endangered species? One of the best places in the world for whale watching is South Africa. You can do it from land or from boats, you will definitely see them. Every year, these whales migrate from Antarctica to warmer places such as South Africa. They reach South Africa in June. And that’s where the whale season begins! There are different places to go whale watching in Cape Town. You can go by yourself but there are also various boat trips organised by qualified and registered whale guides who know the best places to watch whales. The best viewing places are Walker Bay, with Hermanus on its north and Gansbaai on the south, which are known as one of the best places in the world! 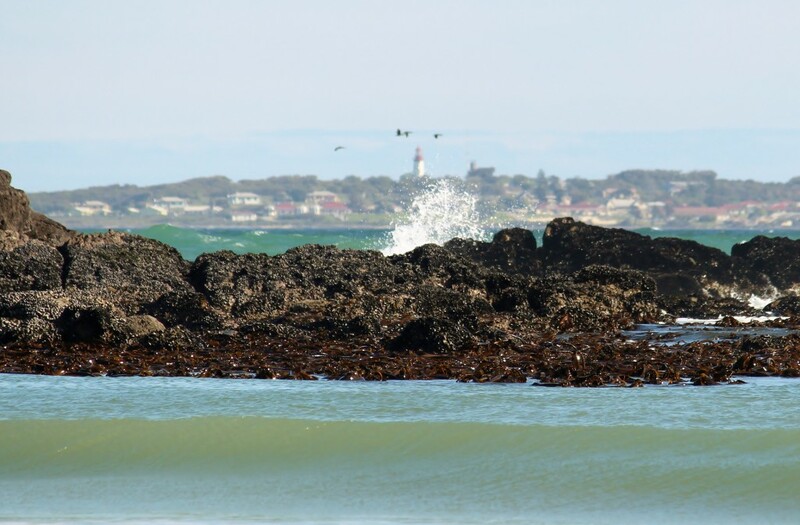 You can also go various ways from Simon’s town or Seal Island to watch whales, sharks and dolphins. You can even go shark cage diving! 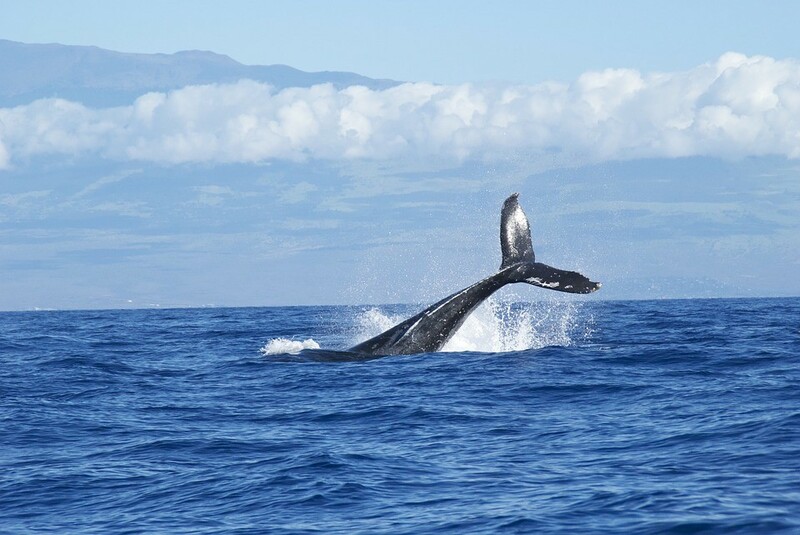 Breaching: this is when the whale comes out of the water with a backflip and falls on his back. It is not yet proven why they do this. Men think they do this to shake parasites of their skin, or maybe as a way to communicate. Blowing: As whales reach the water surface to breath, you will see it as white splash, which can be caused by water resting on the top of the blowhole. Lob-tailing: It appears to be a way of communication when whales slap their tales on the surface. Spy hopping: when a whales comes to the surface and holds a vertical position out of the water. In this way he can actually see what’s happening nearby the surface. It often occurs when you go whale watching. I would recommend whale watching in Cape Town as a must see activity for everyone! Learn more about Romance or Latin languagesOn excursion with LTC!